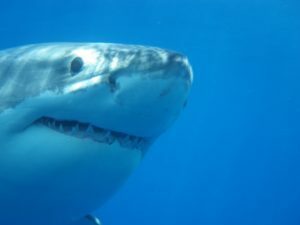 Cage dive with some of the world’s biggest great white sharks! We have a few last-minute spots available aboard our October 13th and October 27th trips. We depart from San Francisco’s Pier 40 at 6 am for a fun, 12-hour day at sea. Call 800-644-7382 for details.